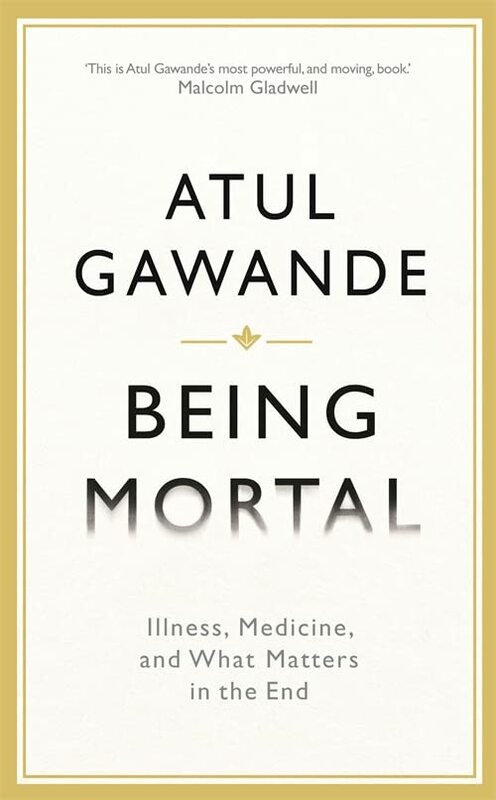 In 'Being Mortal' Atul Gawande asks a series of difficult, important but uncomfortable questions about the nature of medicine and mortality. These are tricky waters to navigate, but essential all the same as it gets to the heart of what it is we want medicine to do for us. But navigate them we must, both because we have an aging population that often faces impossible choices regarding social care and also in the context of increasing cancer incidence (one of the consequences of that aging). The author, a practicing doctor, uses the experiences of family, friends and patients alike to illustrate the choices that face us both in aging and in cancer care. He skilfully weaves in these experiences and in doing so puts complex problems into real situations so that he explore the options available, the things we want and cannot have and also, just importantly, draws out the underlying questions. He explores the history and evolution of patient care, how changes in the pattern of work and family life have impacted our expectations of old age. The contrasts between what we want in terms of autonomy and quality of life on the one hand, and what our medical and social care systems provides on the other are brought sharply into life. For those of us who have had to navigate these problems for elderly relatives it is familiar territory outlined with a thought-provoking honesty. In terms of cancer the problems are starker still. 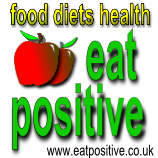 When treatments fail what do we want to do? We are up against the limits of what medicine can deliver. Up against what our medical systems can cope with. The dilemma here is to risk cripplingly expensive new treatments, often with horrendous side effects or to opt instead for palliative or hospice care. These are hard choices to make, assuming we are given the choices in the first place. Sometimes there are less toxic options to try, but many doctors seem to prefer to go for the toxic chemotherapy route rather than step back and look at what the patient wants. If there’s a theme that jumps out from this book it is that we need to be moving to a different model of the patient-doctor relationship. Dr Gawande describes this admirably. There is the doctor as expert doling out wisdom from on high. There is the doctor as information source giving facts and figures impartially to patients ill-equipped to come to a decision. And then there is the hardest option of all, which is the doctor as partner to the patient. A doctor who engages with the patient to discover what it is that is most important to them and then to help the patient make the choices that deliver the best compromises that are possible. Unfortunately many doctors are simply not trained or don’t have the tools to take this role, which is hard on the patients but hard too for the doctors. While this is a challenging book at times, it is never sentimental or emotive, it’s humane and concerned. Medical systems the world over are in flux, struggling to cope with the increases in demand that our successes in medicine have delivered. In many ways we should not lose sight of how much progress we have made. But neither should we be happy with the status quo that leaves so many patients poorly served. Something has to give. And perhaps part of what has to give is that old-fashioned view of the doctor as expert, with the patient as passive receiver of care with no say in their own treatment.